Turf Specification and Growing information. Turf Lawns grow a high quality Premium lawn turf specifically produced for domestic gardens. 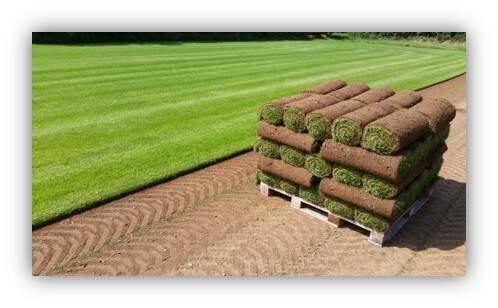 Our turf is grown from the highest quality seed cultivars from Barunbrug UK. Our growing process begins long before the first seed is sown. We start by treating the field to make sure it's clear of unwanted grasses and weeds. Once treated, we can begin the cultivation process with specially designed equipment to ensure a perfect seed bed. The seed is sown, fertilizer spread before the field is rolled. 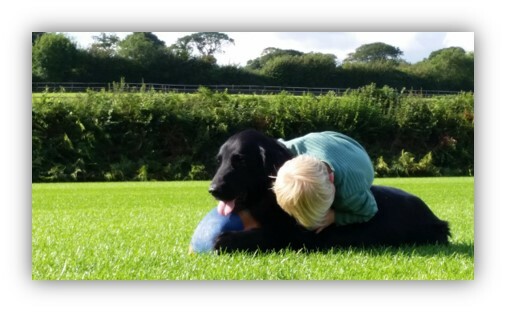 Our turf is matured for 18-24 months before harvest and this maturing process includes a full programme of treatments for weeds and the prevention of pests and disease. The turf is also regularly fertilized and treated with important nutrients. We harvest the turf with a high tech, one man operation turf harvester that cuts 21" wide rolls. The floating head ensures consistent turf and we change our blades regularly so that the edges of the turf are not torn or stressed.